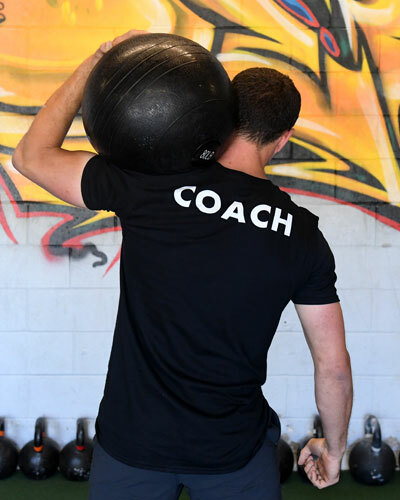 Chris believes success in fitness is found by creating a healthy learning environment for both coach and trainee. 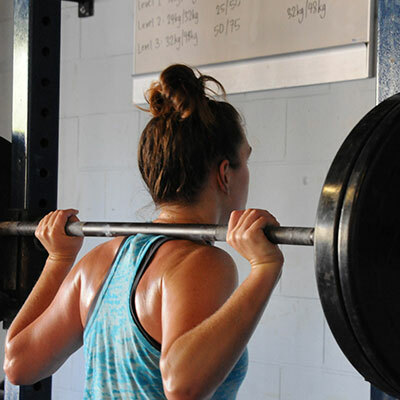 We are not here to just get in a good workout, but rather to learn from what our body tells us and to train accordingly. 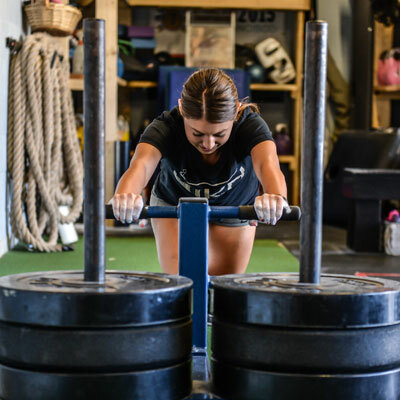 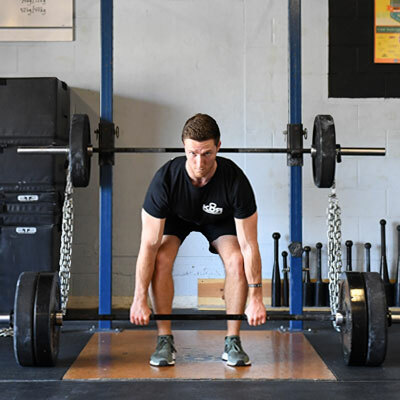 We must “GTG” Grease the Groove in our training by training with more frequency and at an intensity that will not keep us from returning to the gym, but rather eager to come back for more. 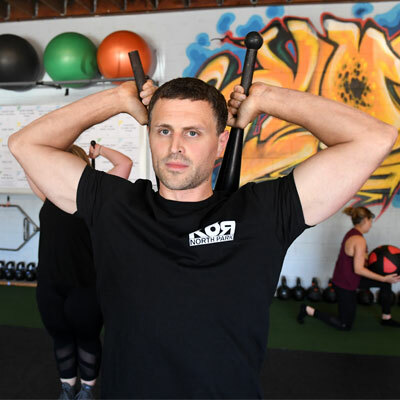 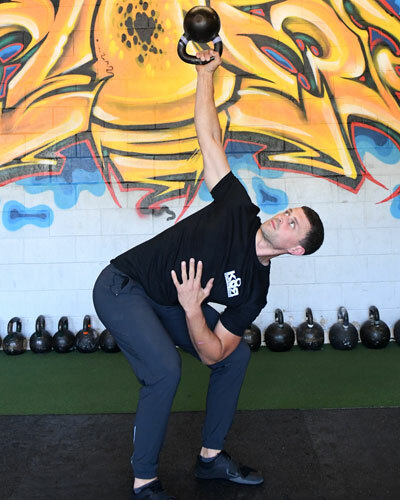 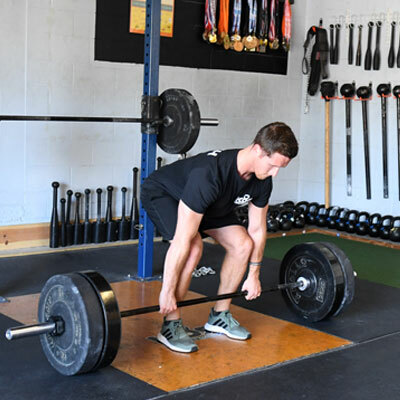 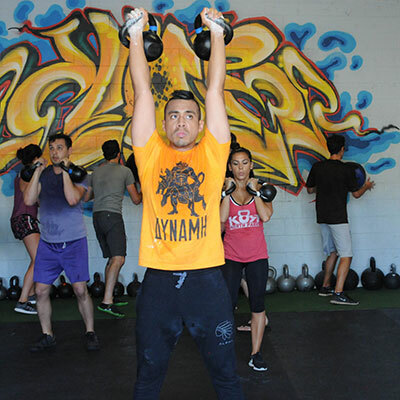 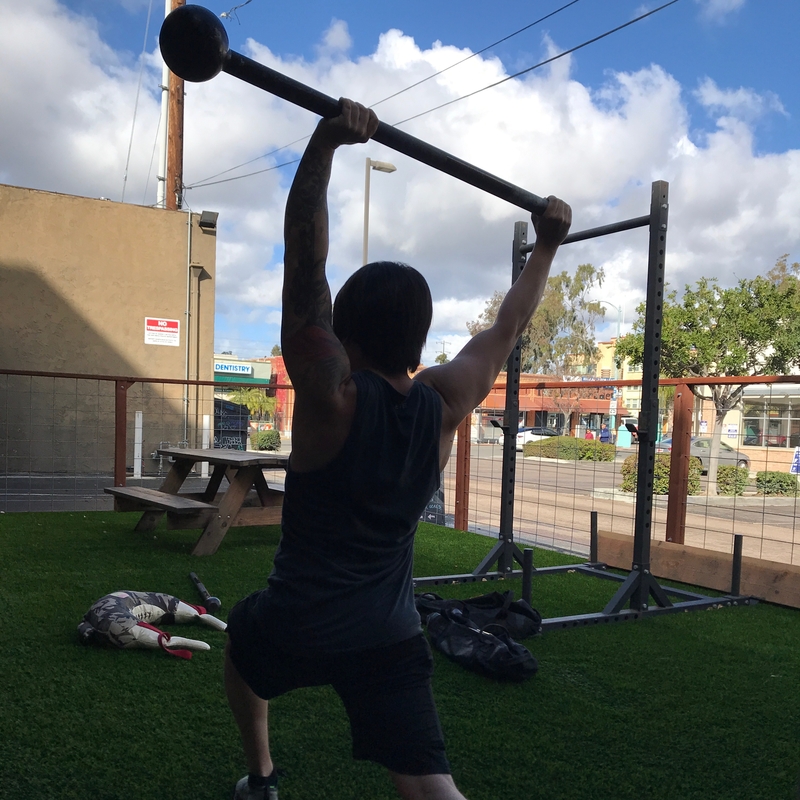 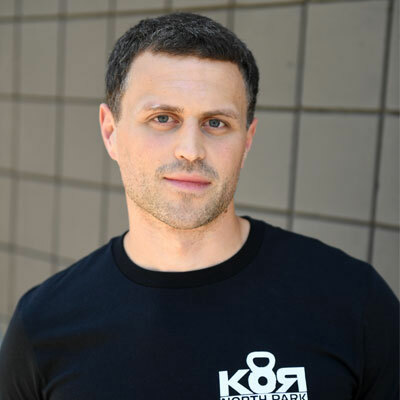 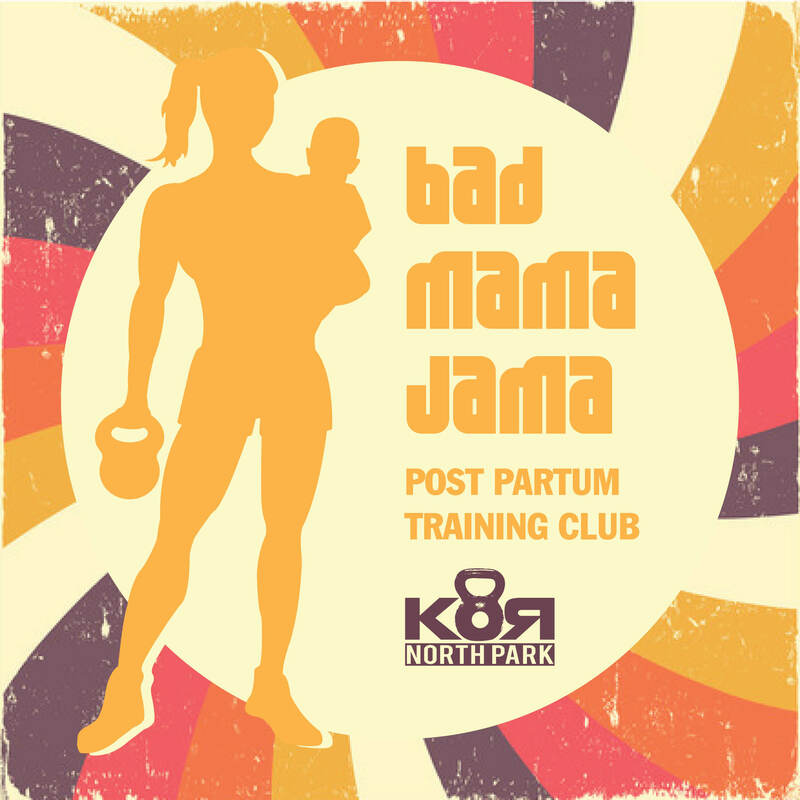 Having a passion for fitness and for helping others Chris became a personal trainer in 2008 and was later introduced to the “RKC” Russian Kettlebell Challenge in 2010 where he found his niche in the industry. 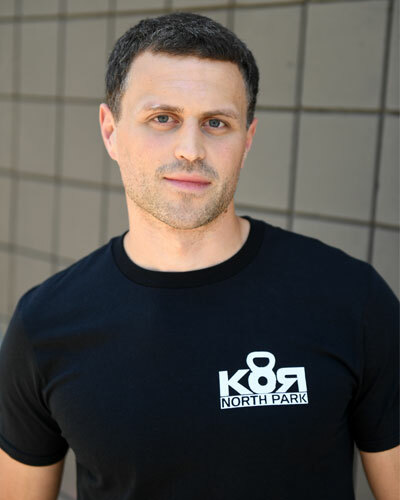 Since then he has had the opportunity to work with all ranges of individuals including general fitness enthusiasts, post rehab, youth athletes, and competitive athletes in a wide range of sports including Football, Track and Field, Volleyball, Crossfit, Kettlebell Sport, Iron Mans, Marathons, and Obstacle Races. 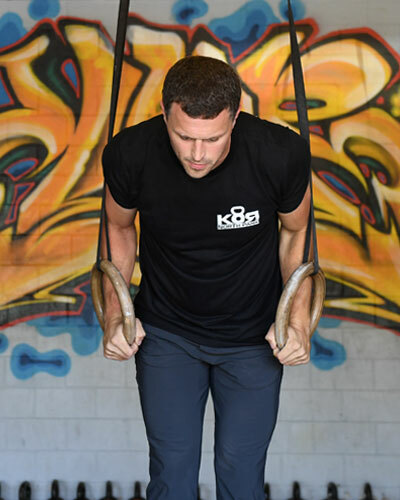 Chris demands 100% from his clients, whilst creating a fun environment to challenge and attain goals in the most efficient manner possible.